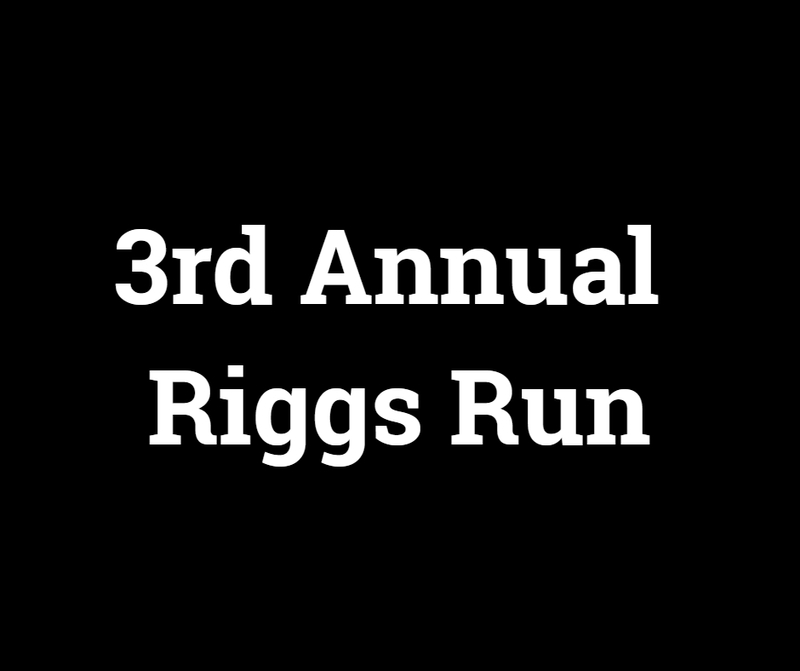 Pre-registered participants will be provided with a t-shirt and a goody bag. 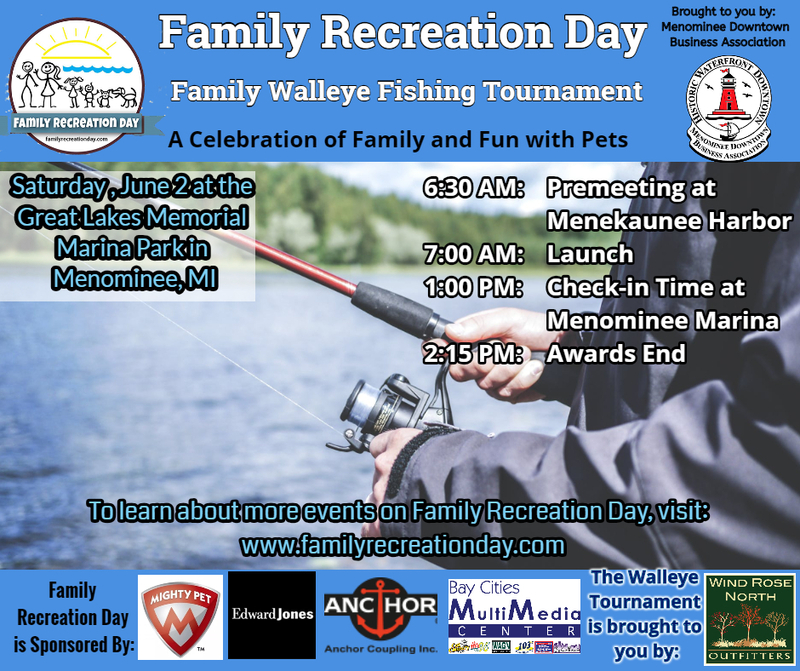 Same day registration will be allowed 45 minutes prior to the event, but participants will not be guaranteed a t-shirt or goody bag. 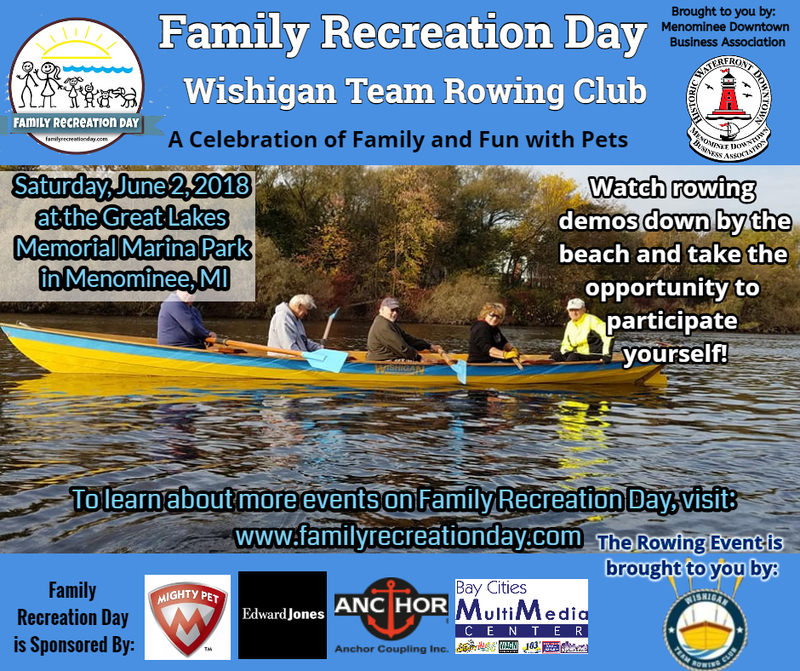 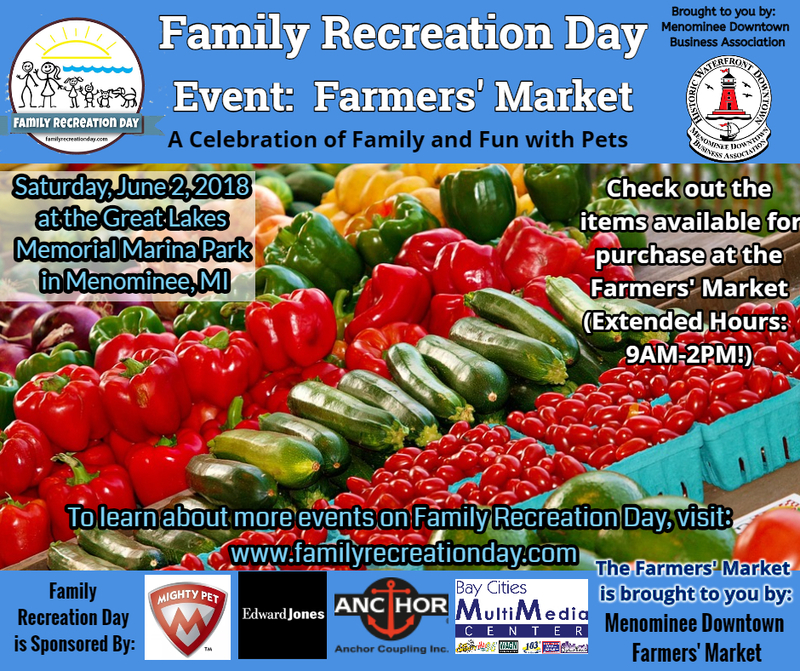 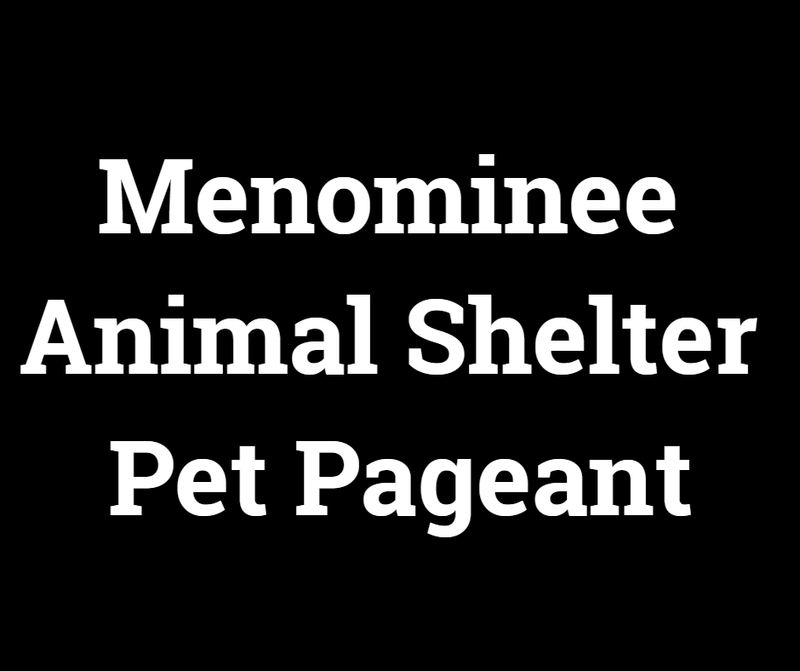 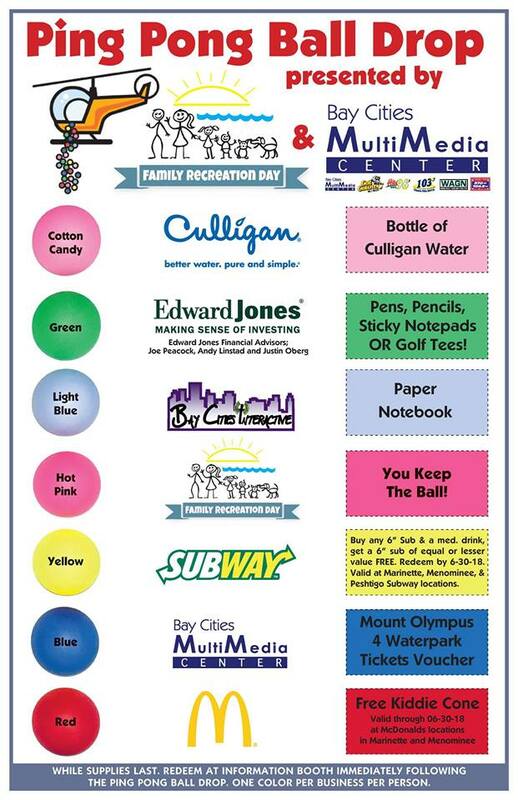 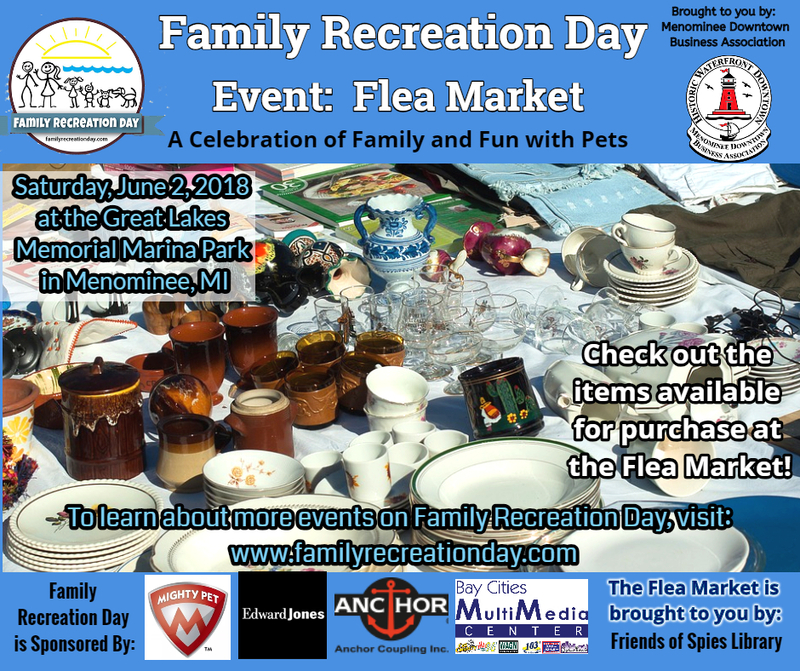 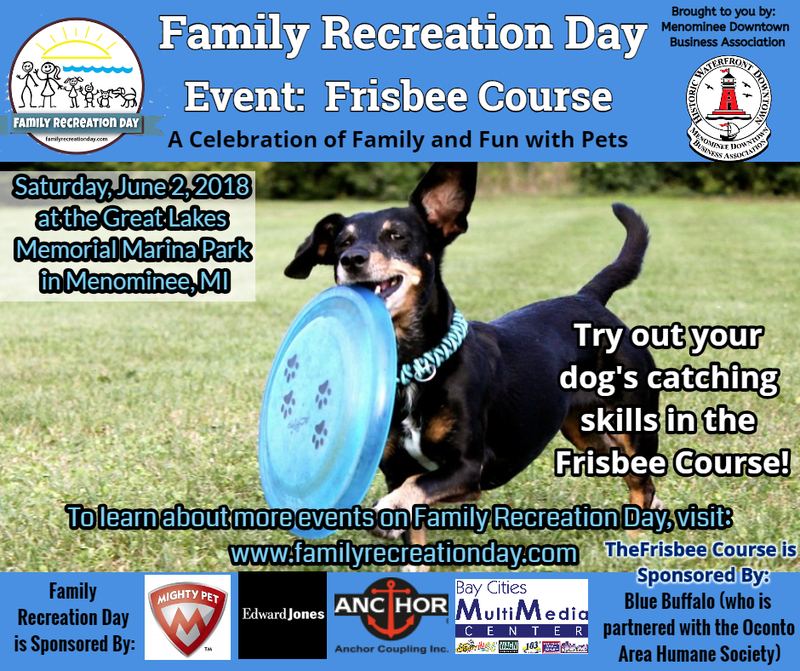 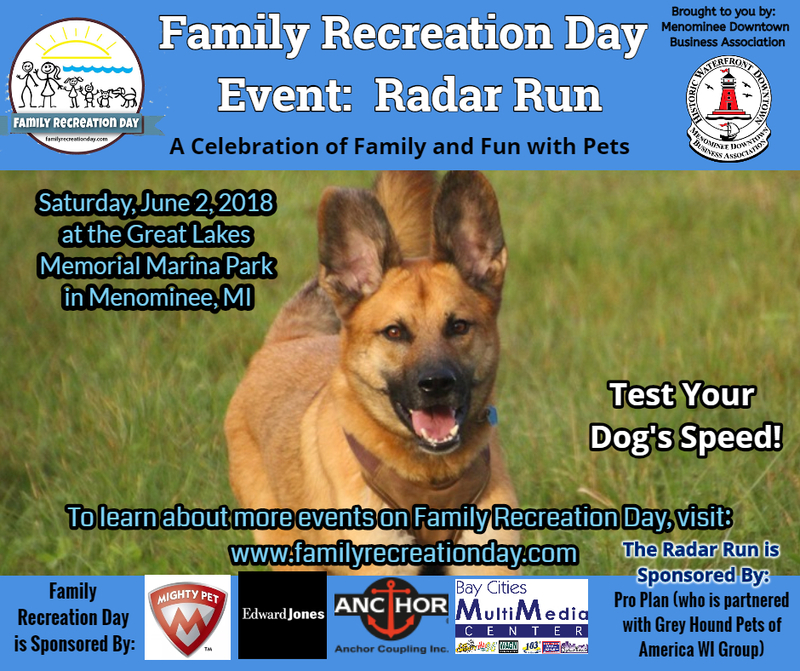 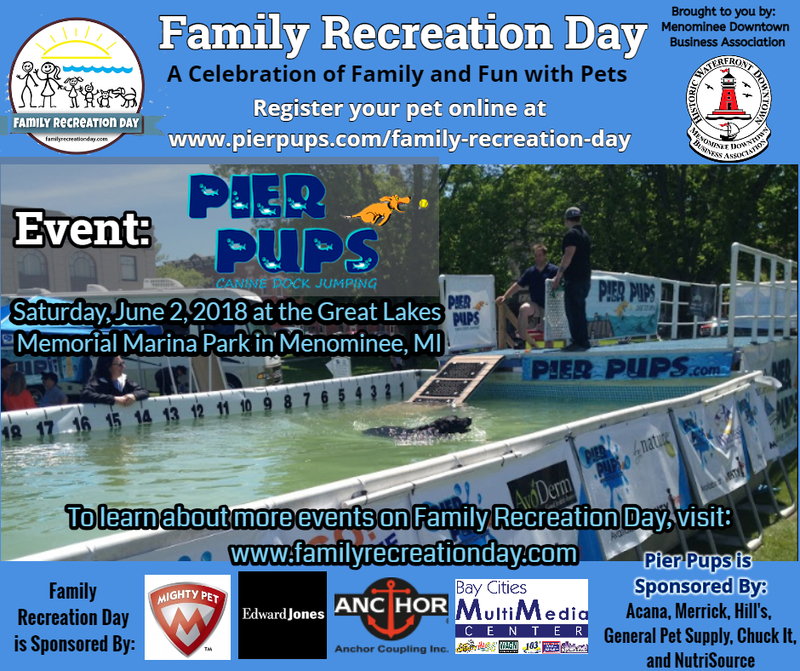 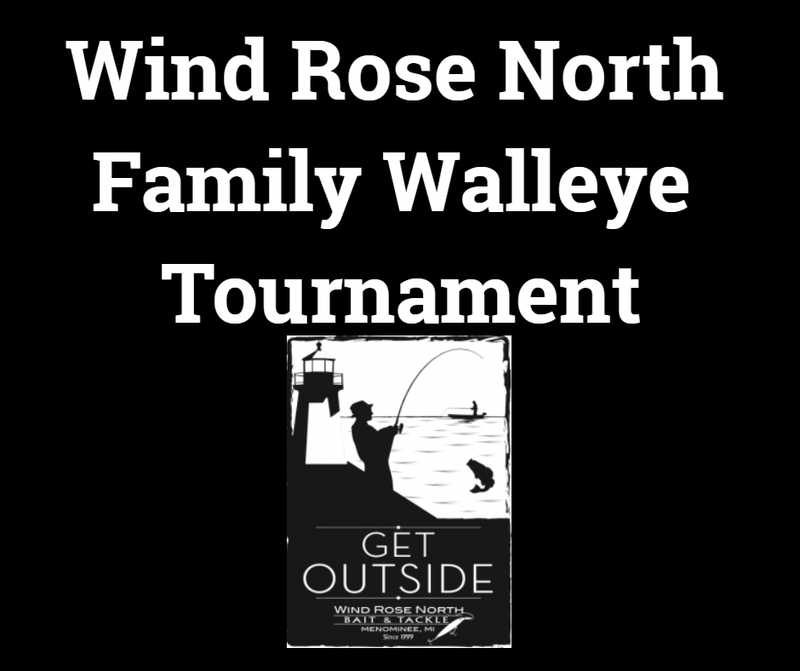 Registration forms are available at the Marinette-Menominee YMCA, Mighty Pet, and Marinette City Hall. 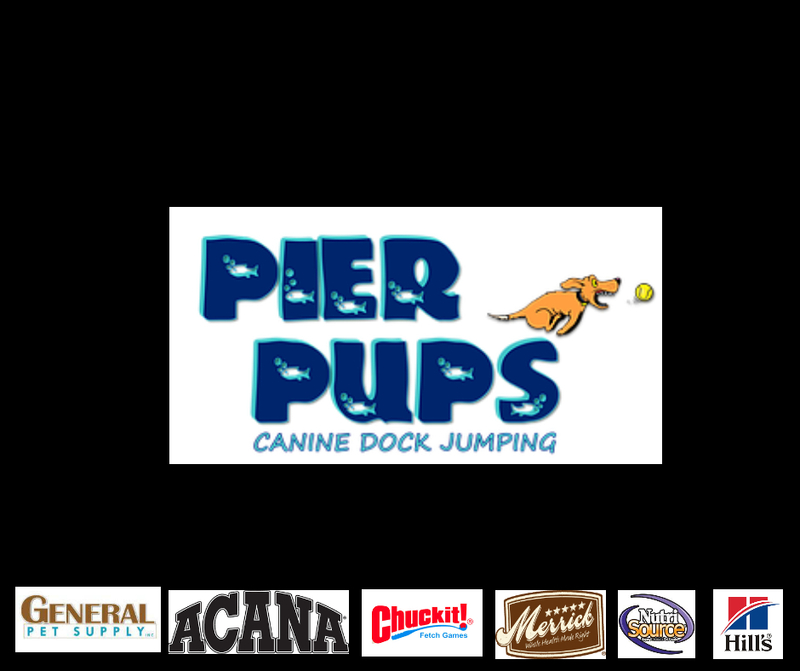 Please make checks payable to "The Y"
Watch the dogs make a splash at the Pier Pups Dock Jumping. 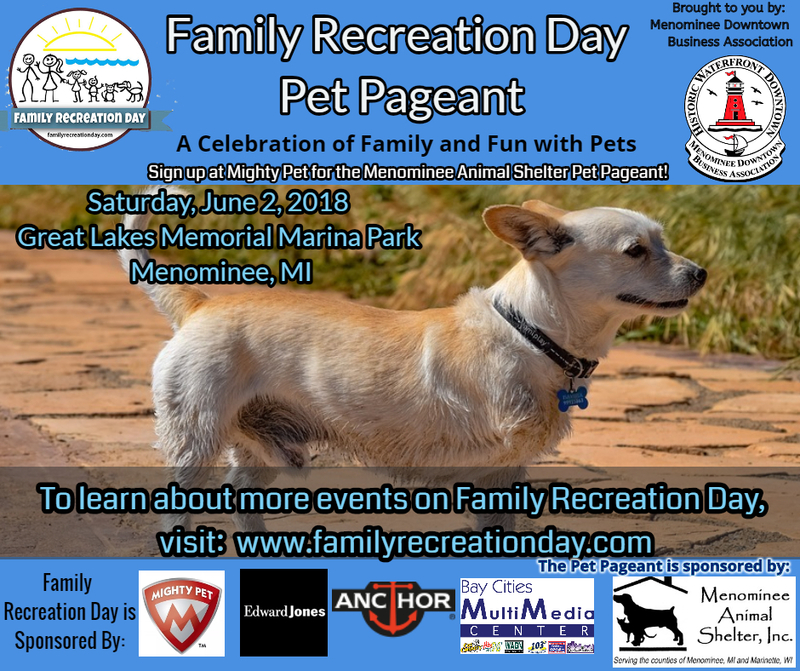 Brought to you by Mighty Pet. 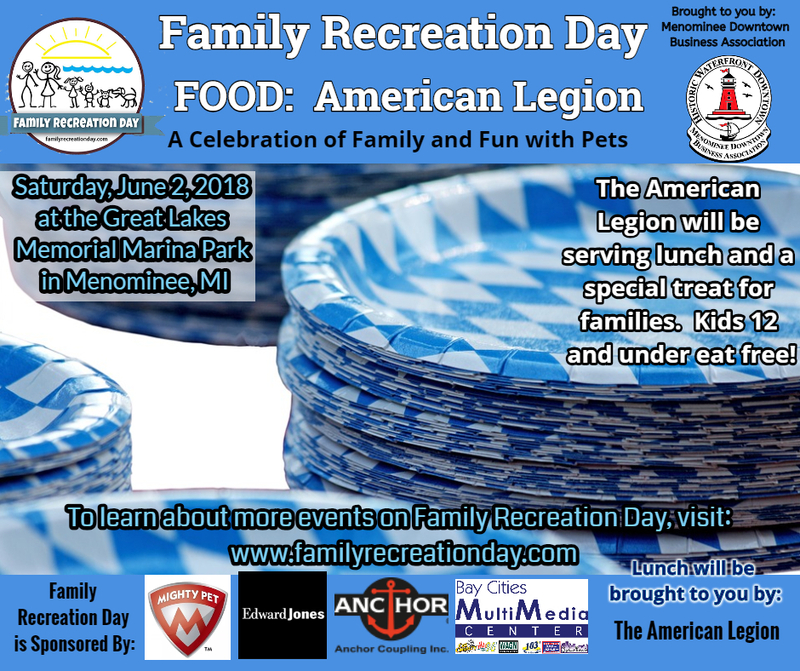 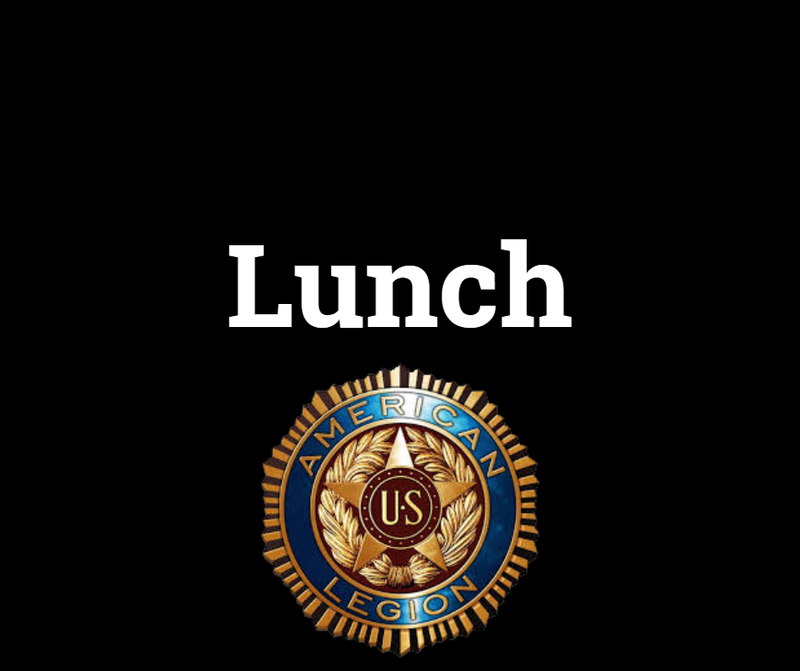 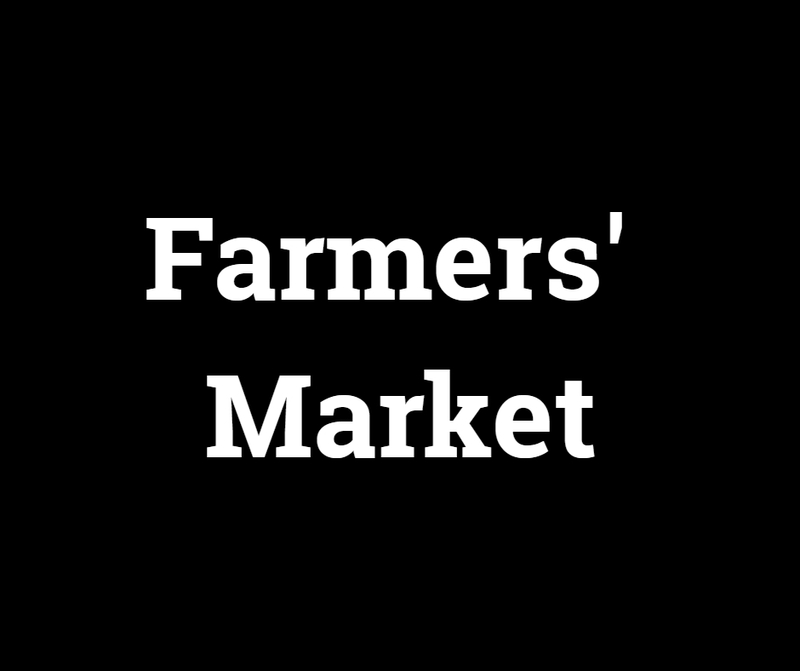 When you get hungry, stop by the American Legion where they will be serving lunch, burgers and brats, and a special treat for families. 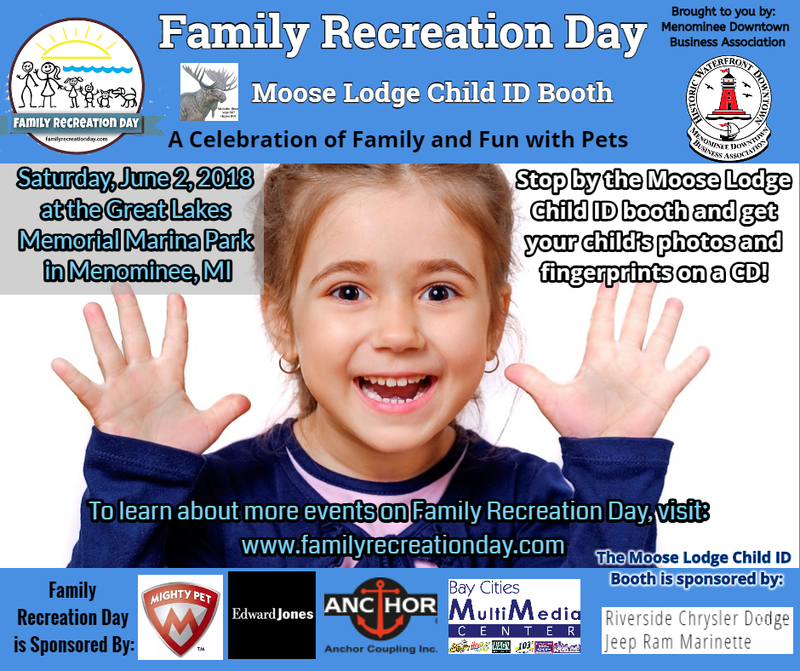 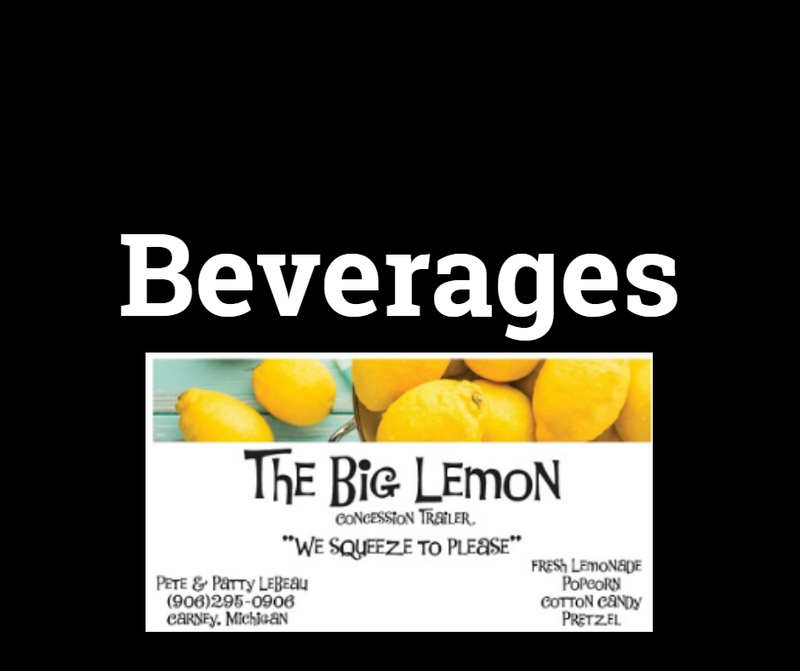 Kids 12 and under eat for FREE.